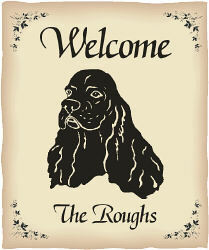 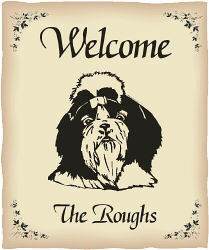 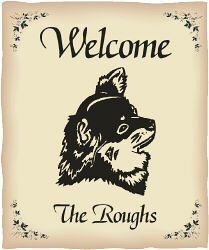 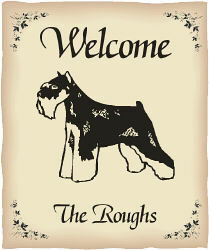 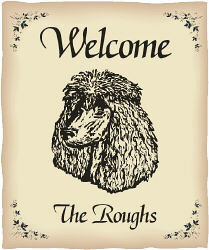 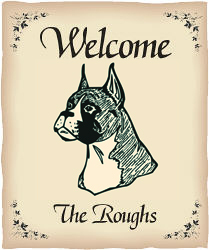 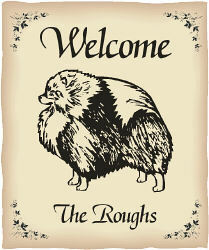 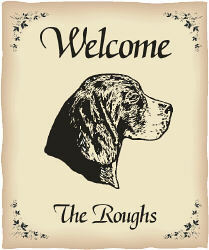 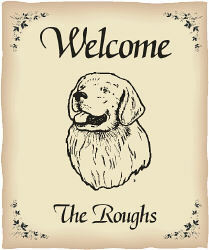 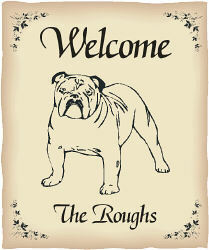 Our Dog Breed Welcome Personalized Garden Flags are the perfect way to “welcome” people into your pet friendly home. 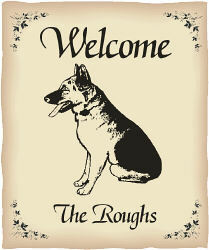 With this flag anyone who comes to your door will know they will be welcomed by the most loving dog on the block. 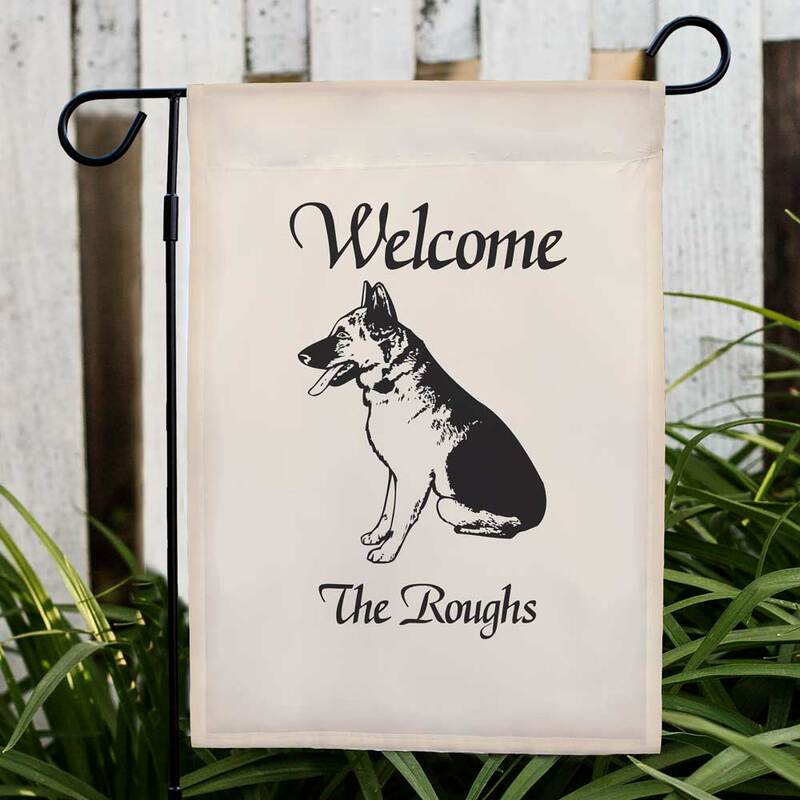 This design may be printed on our one sided or double sided, durable, all-weather 100% poly Custom Garden Flags that measure 12 1/2"w x 18"h. You may wish to display this flag on our optional garden flag pole, door hanger or window hanger, sold separately. 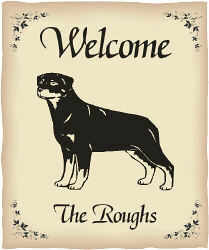 Free personalization of offered Dog Breed and one line custom message is included. 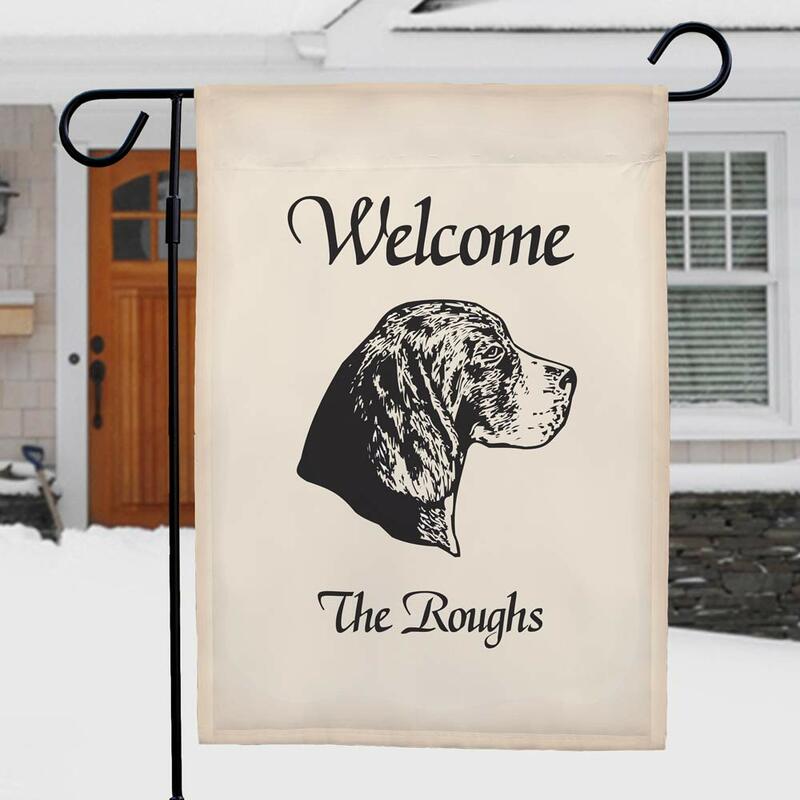 What a great flag as well.details are amazing,color and size are perfect to.what a great way to add your babies to the family.very pleased with this as well,I give it five stars as well.thanks again from our family. 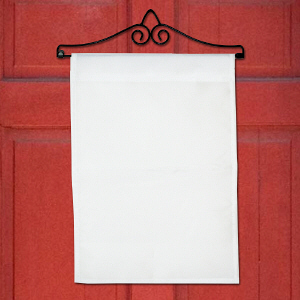 Just loved this flag. 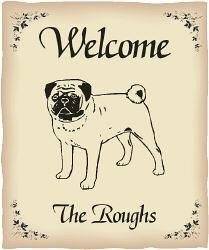 Now everyone else wants one!! 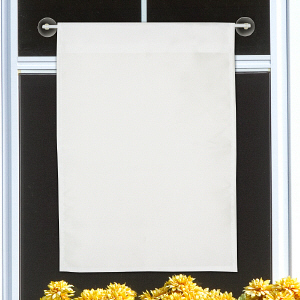 This was perfect for the front of the house. 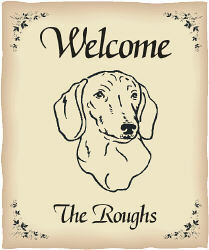 Be sure to take a peak at our entire collection of Personalized Pet Lover Gifts. 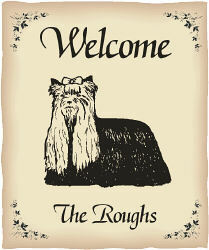 You will find we carry fabulous Personalized Pet Lover Apparel and Personalized Pet Picture Frames for your furry friend. 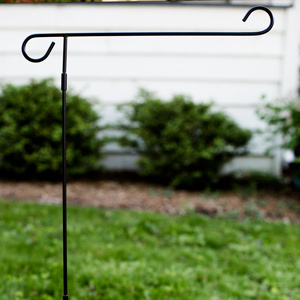 We also carry a large selection of great Personalized Garden Flags. 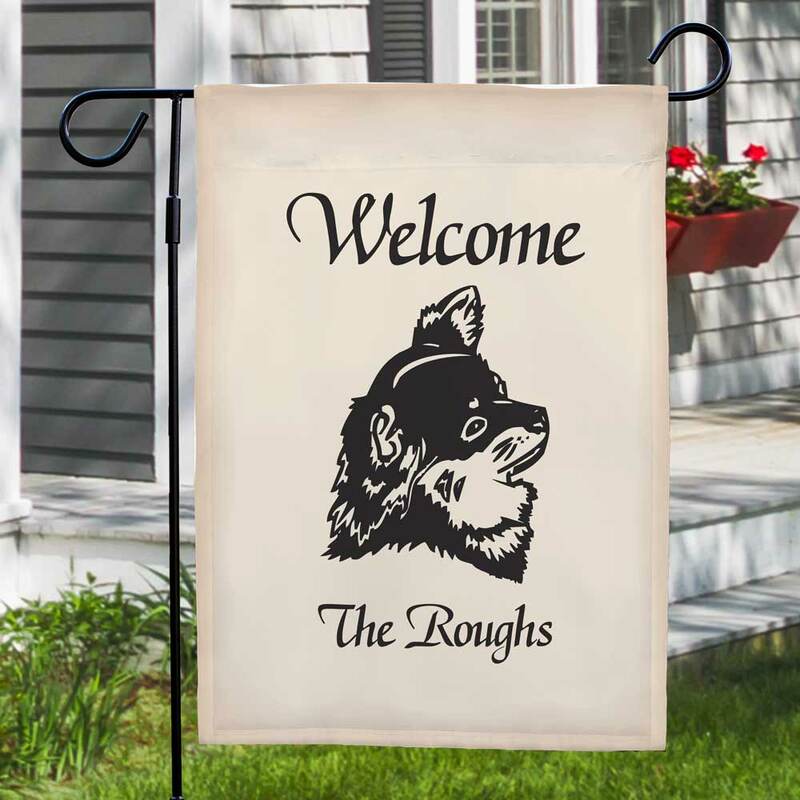 Browse through our collection to see many wonderful flags for every season.